A 10-part all-access documentary series that brings fans into the heart of one of the most highly anticipated soccer projects ever – the creation of the Los Angeles Football Club. Offering unprecedented behind-the-scenes access, the show chronicles the birth of the club, its historic debut season in MLS, and its run to the MLS Cup Playoffs. Five international prospects compete for spots on NFL rosters. This series features players from the United Kingdom, Germany, and Australia, and tracks their journeys from winter training in Florida, through their time at NFL training camps. Watch on NFL.com and YouTube. This Verizon go90 original comedy series features Andrew Santino as Nikolai Popov, a former Russian athlete and aspiring talk show host. Nikolai isn't afraid to ask the tough questions to the world's biggest athletes. Guests include Josh Norman, Mike Conley, Paul Rodriguez, and Nick Young. 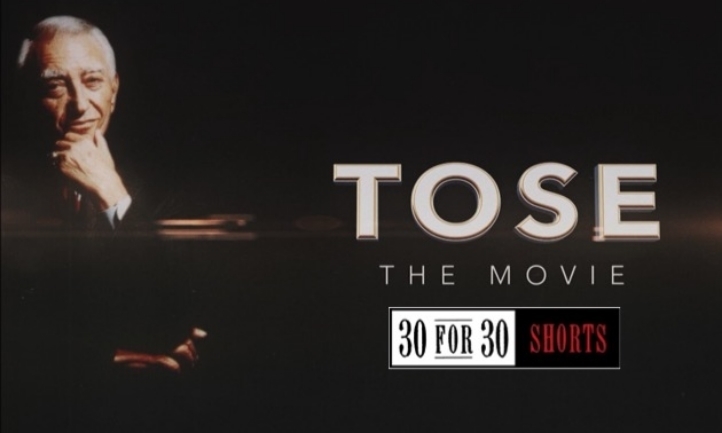 MSM and VICE Sports partner together in this documentary series that explores under-reported stories from the sports world. Notable episodes include the story of a high-stakes street football league in New York, the baseball snagging expert who caught Alex Rodriguez's 3,000th hit, and John Green's sponsorship of the fastest rising football club in England. The documentaries are accompanied by another series, "Ride Along," that takes viewers inside the cars of athletes as they drive themselves to practice or a game. Guests include Kristaps Porzingis, Riley Hawk, and JR Smith. Watch more on VICE Sports. In each episode of this AOL series, a successful athlete sits down with a business luminary to discuss their paths to success. The series features athletes including Chris Paul (LA Clippers), Andre Iguodala (Golden State Warriors), Matt Harvey (New York Mets), and Joe Haden (Cleveland Browns). The athletes were joined by business figures such as Bob Iger (Disney), Sheryl Sandberg (Facebook), Jim Nelson (GQ), and Daymond John (FUBU). Watch all ten episodes on AOL. This AOL series takes viewers under the uniforms of their favorite athletes and offers an up-close look at their iconic or never-before-seen tattoos. The athletes open up and share the reasons and memories behind some of their favorite ink. Guests include Ryan Sheckler, Sydney Leroux, and Von Miller. Watch all twelve episodes on AOL. 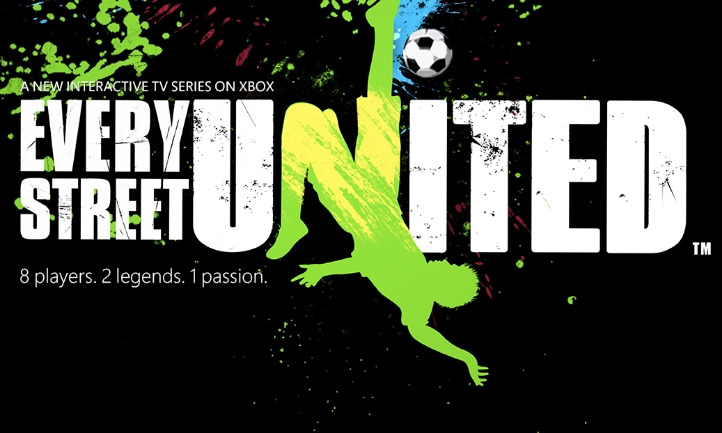 Legendary soccer players Thierry Henry and Edgar Davids set out to find the best street soccer players in the world in this XBox Studios series. Eight previously unknown players from eight different countries compete for a chance to showcase their skills at the 2014 World Cup in Brazil. Watch all eight episodes on XBox.com. An exploration into the history, mystery, and industry surrounding "The Arnold Palmer," the lemonade-and-iced tea beverage that has become a piece of Americana. A compelling take on the relationship between Tommy John and his surgeon, Dr. Frank Jobe, who conceived and performed a revolutionary elbow operation on John in 1974. Former Philadelphia Eagles owner Leonard Tose was a genius and a fool, a saint and a sinner, and a larger-than-life character worthy of a motion picture. But in the eyes of his former quarterback Ron Jaworski, he was "the best owner in football."